Hanni and Nanni - 50 Years of our Favorite Boarding School Twins! 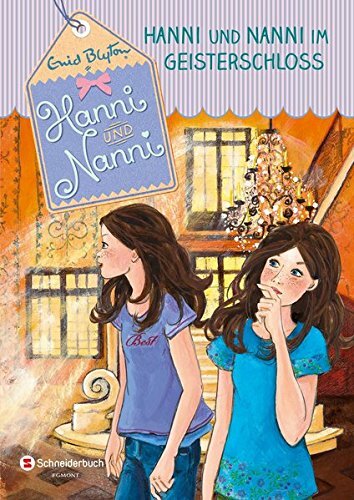 Home Book and Movie Reviews Hanni and Nanni – Our Favorite Twins for Over 50 Years! Of all the nicknames I had growing up, my favorite was bestowed on me by my German family, “Leseratte” (Reading Rat). Probably because every time I went to Germany, I spent a LOT of time reading. Why would I spend so much time with my nose in a book in GERMANY? Well, the family was in Farm Country, and people were too busy working to play tour guide to a goofy kid from California. I didn’t mind, because my cousin had a whole shelf of books from Enid Blyton, including a lot of HANNI AND NANNI books that I could not find in the US!! I worked my way through them while she was in school (and with her on rainy days…). I always wondered why I had such a hard time finding Hanni and Nanni books in my Library at home, or in English at all… and it turns out, there is a very good reason. 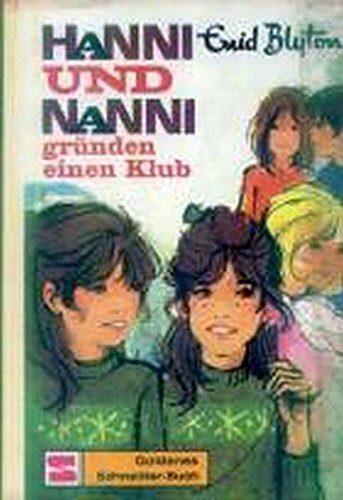 Only 6 of the Hanni and Nanni books were written by Enid Blyton. 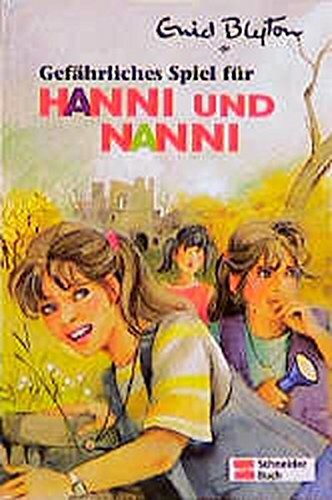 And they were so popular in Germany, that the publishing company Franz Schneider Verlag GMBH hired German writers to write MORE Hanni and Nanni adventures for the German audience! And that’s not all! Our favorite Twins went through a LOT of changes…. The 6 original books written by Enid Blyton (who also wrote my other childhood favorites- the Famous Five) were published from 1941 to 1945 under the title “The Twins from St. Clare’s“. 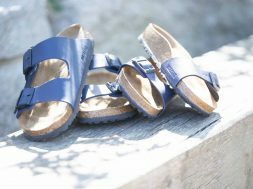 The twins, Patricia and Isabel (WHAT) were sent to live at St Clare’s boarding school in Cornwall where they faced the usual girl traumas of being away from home, dealing with new friends, solving mysteries, and enjoying midnight feasts. (Didn’t we all want to join in on one of those midnight feasts? Didn’t every kid solve mysteries?). Although the books were set in WWII time, the war is never mentioned. Not only the names changed… the series moved with the times. Also, while Lacrosse was a popular “girls” sport in England, it wasn’t so well known in Germany, so the girls switched to Handball. 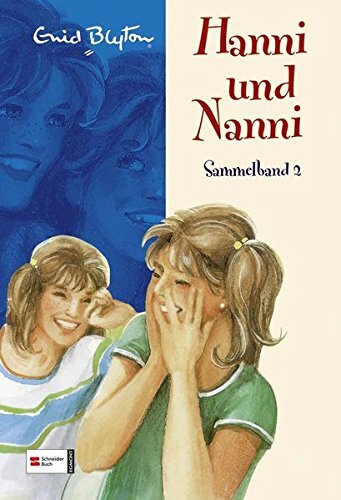 After the while the stories switched from just Boarding School stories to other adventures, but Hanni and Nanni were still our favorite twins! 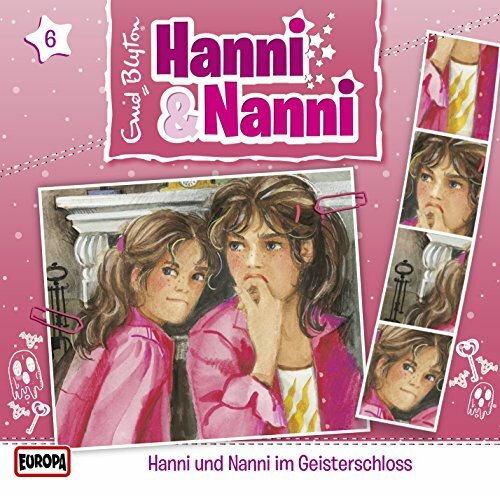 Which Hanni and Nanni Books are Original? 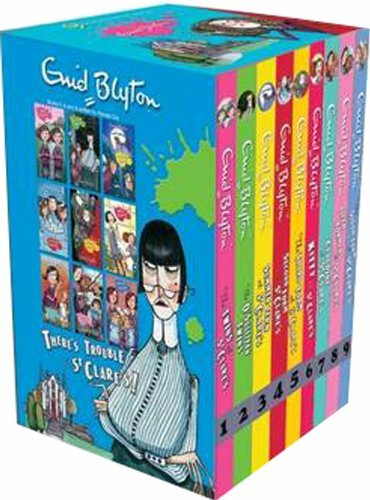 Enid Blyton wrote the original 6 books to follow the girls through the 5 years of school (1- 5 Form) before going on to High School. These six were translated, updated, (and oddly, a few chapters were left off), and released in Germany as books 1-4, then 11 and 13. The other books were only released in Germany. These were written BY Enid Blyton. 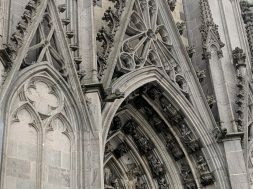 Collections of the Early Books called a Sammelband were also produced. You would get 3 books in one! 50 Years of Hanni and Nanni!! For the 50th Anniversary in 2015, (can you believe the girls turned 50 in Germany… and the original stories are close to 80 years old!!!) 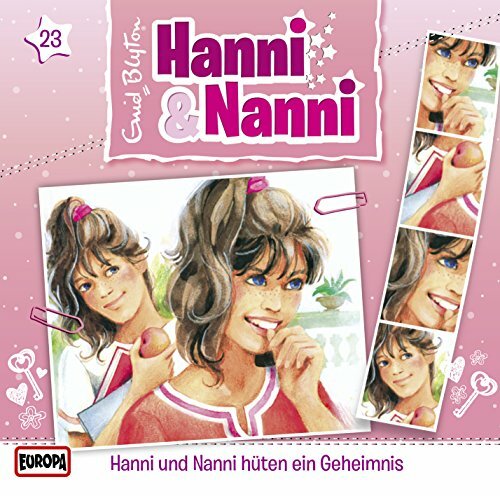 all of the Hanni and Nanni books were given a make-over. Language was updated, as was the layout and artwork. 8 new Books were added to the series for the Anniversary! Since then Four Additional Books have been added to the Series, with no sign of letting up! 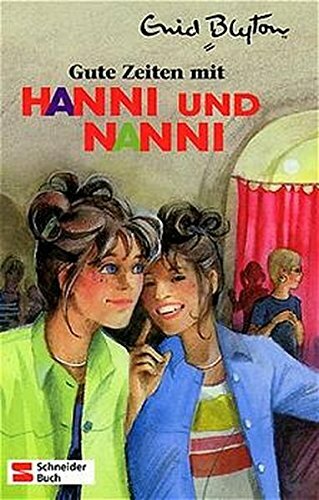 In 2010, the Twins finally arrived on the Big Screen in the Movie Hanni und Nanni, followed in 2012 by Hanni and Nanni 2. 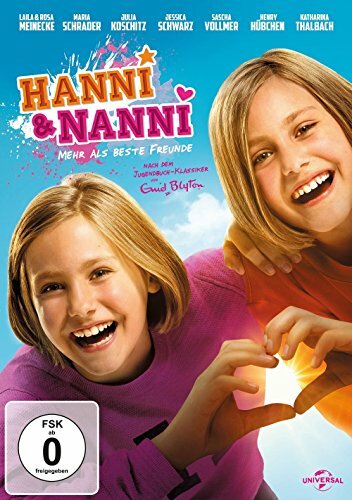 The third film, a reboot titled Hanni und Nanni Mehr als beste Freunde (with different actresses) was released in 2017. Hanni and Nanni Live ON! I’m delighted that the Twins live on for another Generation! My cousin’s daughter is a fan, and I love seeing the books on her shelves… it takes me back to the days when my cousin and I would laze away a rainy summer afternoon with our Hanni and Nanni books and bottle of orange Fanta. Missing a Few Books For Your Collection? 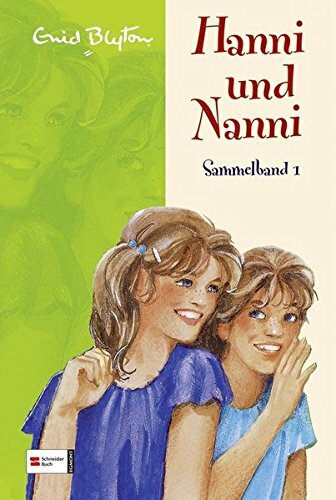 Hanni und Nanni Sammelband 1. (Ab 10 J.). 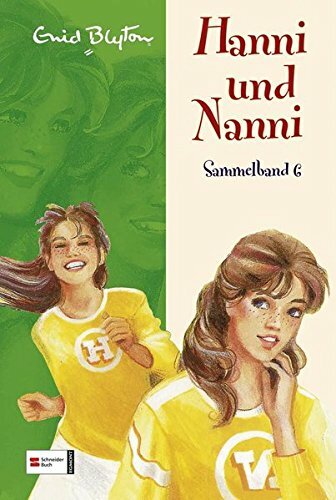 Hanni und Nanni Sammelband 6. (Ab 10 J.). 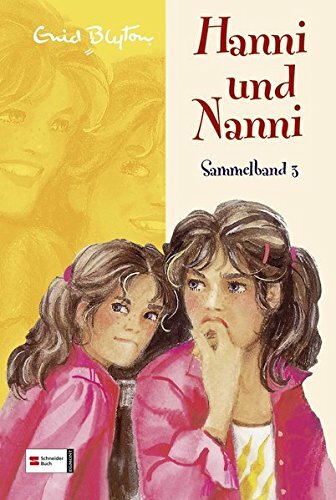 Hanni und Nanni Sammelband 3. 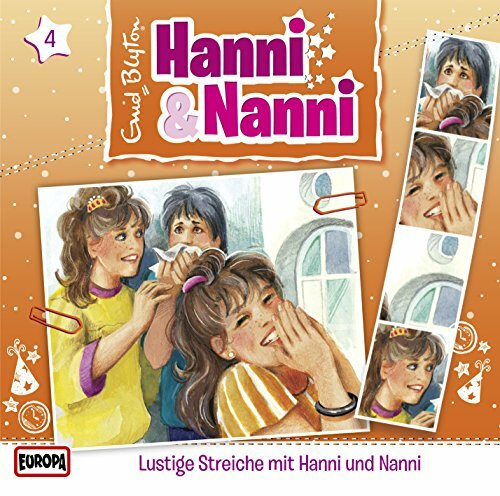 Hanni und Nanni suchen Gespenster, Hanni und Nanni in tausend Nöten, Hanni und Nanni groß in Form Hanni und Nanni Sammelband 2. (Ab 10 J.) 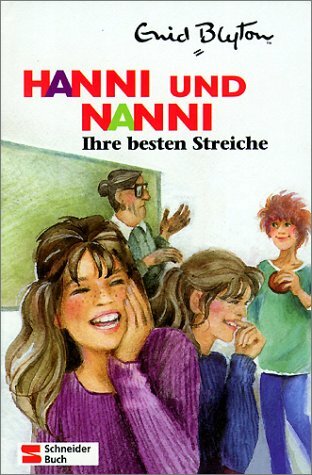 Hanni und Nanni Sonderausgabe. Ihre besten Streiche. ( Ab 10 J.). previous German Meals at Oma's by Gerhild Fulson- My Favorite German Foods!